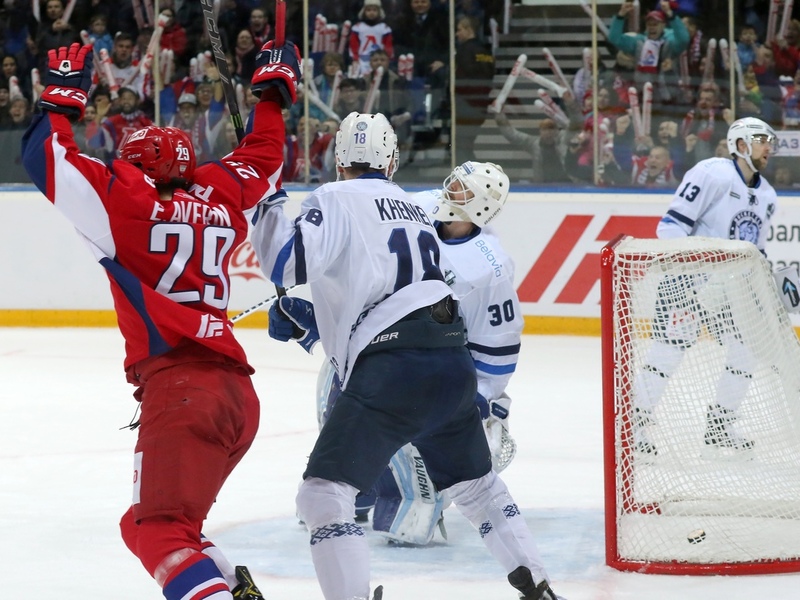 KHL.ru continues its series on the IX season of the Championship through the eyes of our finest photographers. 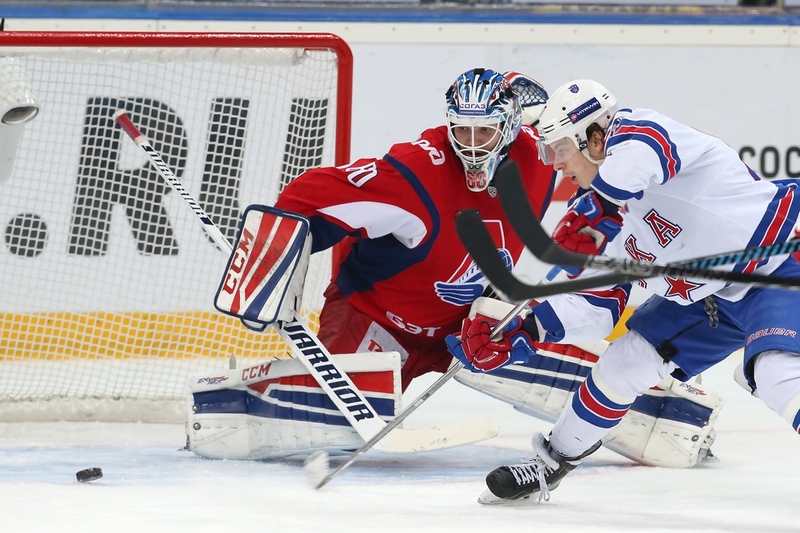 Today, the subject of our pictorial chronicle is one of the most impressive teams of the tournament: Lokomotiv Yaroslavl. 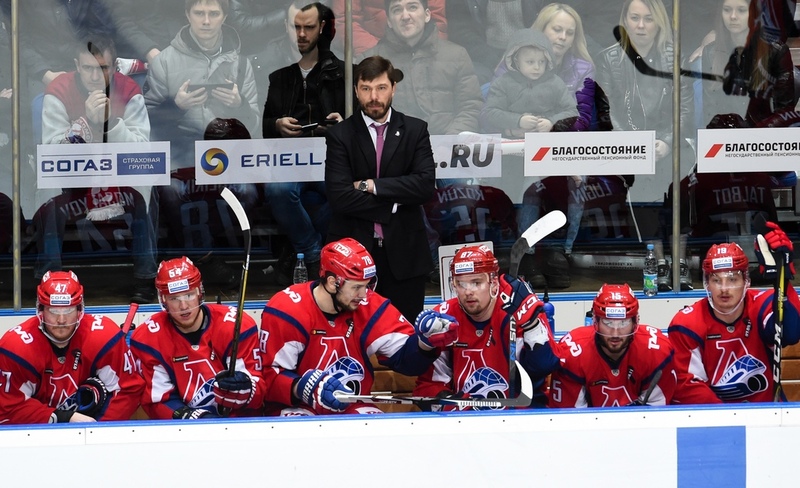 This was the team’s second season under the guidance of Alexei Kudashov, and the steady improvement suggests the coach has Lokomotiv on the right track. 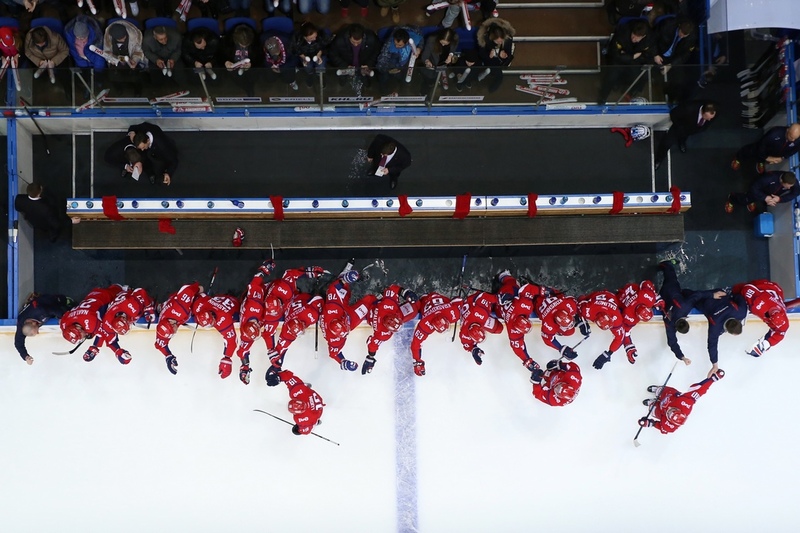 The Yaroslavl Men seemed to coast through the regular season, and while the fourth-placed finish was a little lower than the previous year, they picked up steam in the post-season and only came to a halt in the Western Conference final. 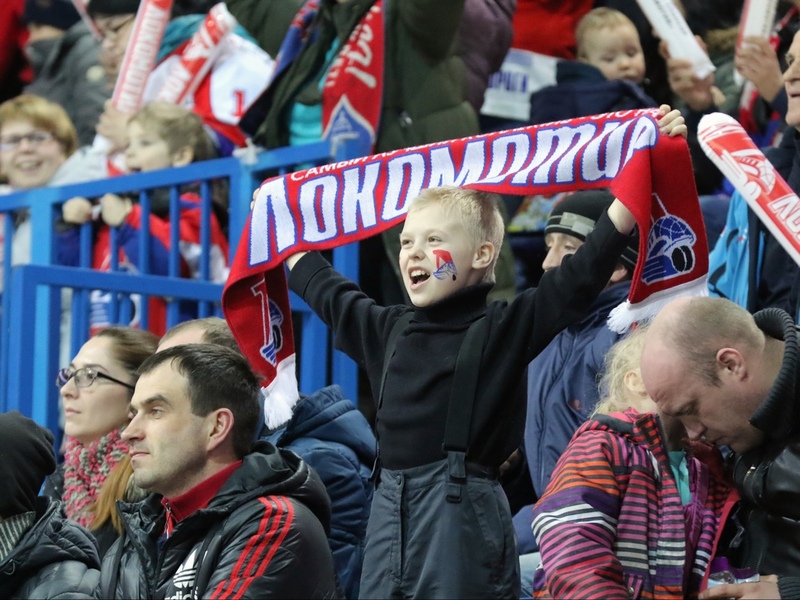 In the first round of the knockout stage, the Railwaymen confidently dispatched Dynamo Minsk (4-1), but this pitted them against the strong favorite and regular season champion, CSKA Moscow. 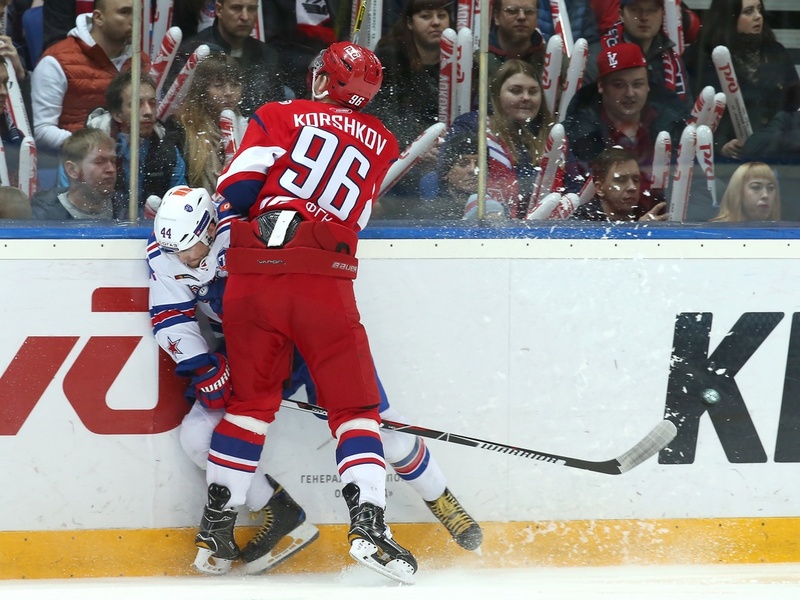 The series was a very hard-fought affair, but Lokomotiv kept battling away and eventually achieved a 4-2 series win, thus booking a place in the Conference final. Awaiting them were the Petersburg Army Men. 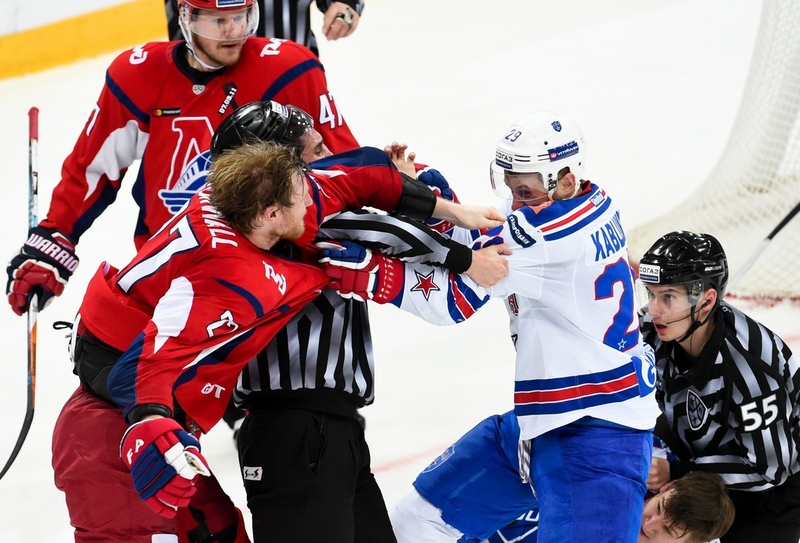 Every match was close, tense, tough, and but SKA triumphed in all four games. 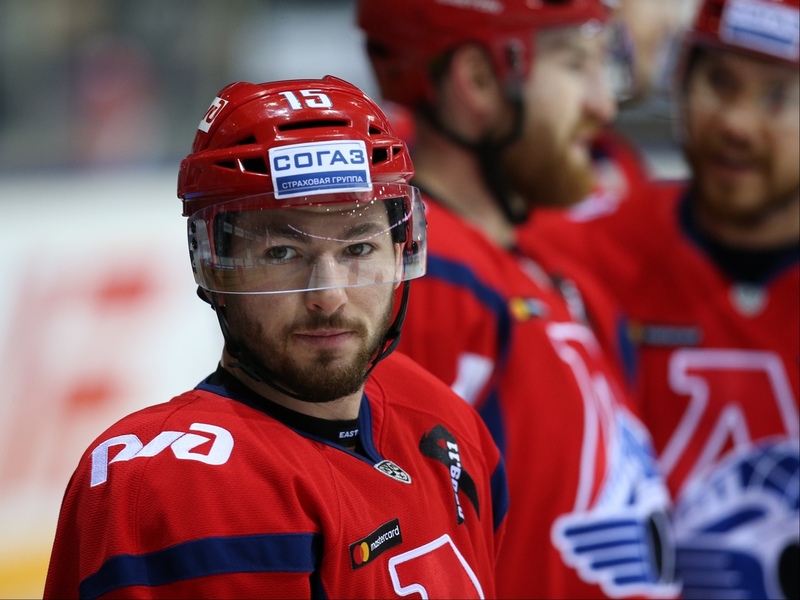 Lokomotiv’s undisputed leaders were the Canadian danger men. 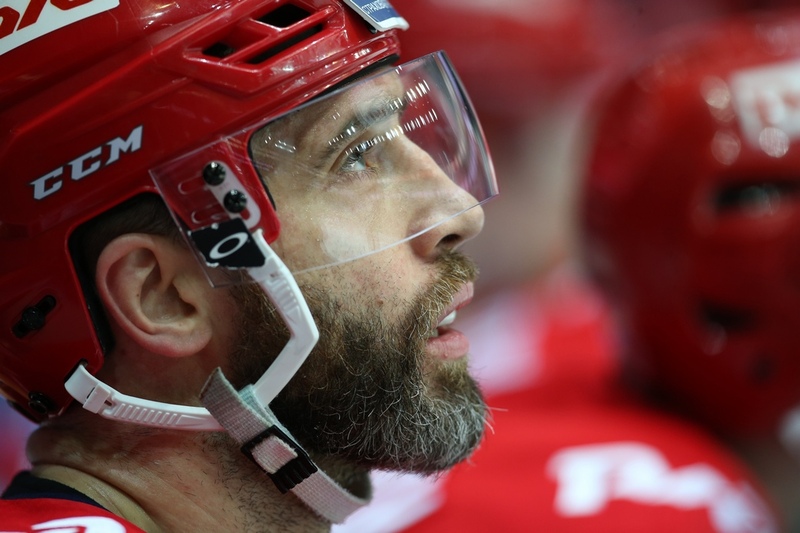 Brandon Kozun and Max Talbot. For both players, it was their debut season at the club, but they nonetheless captured the hearts of the Yaroslavl fans and public. 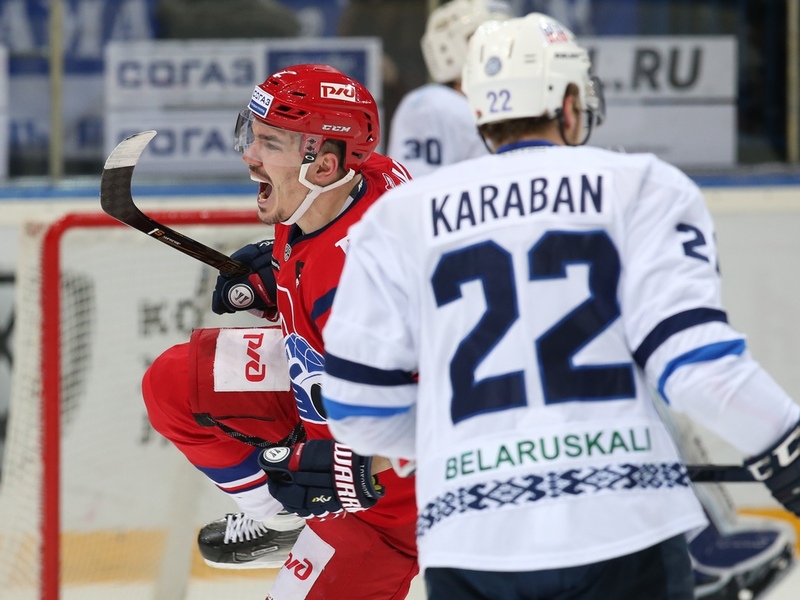 It seems the feeling is mutual, and the pair have signed on the dotted line for another year at Lokomotiv. 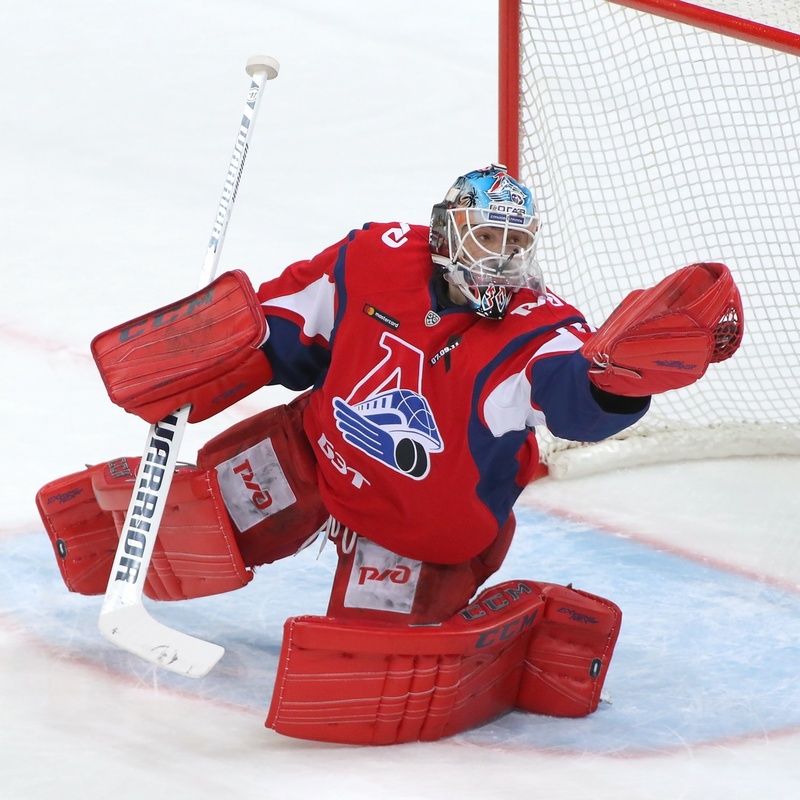 Guarding the Lokomotiv net were Alexander Sudnitsin and Alexei Murygin. 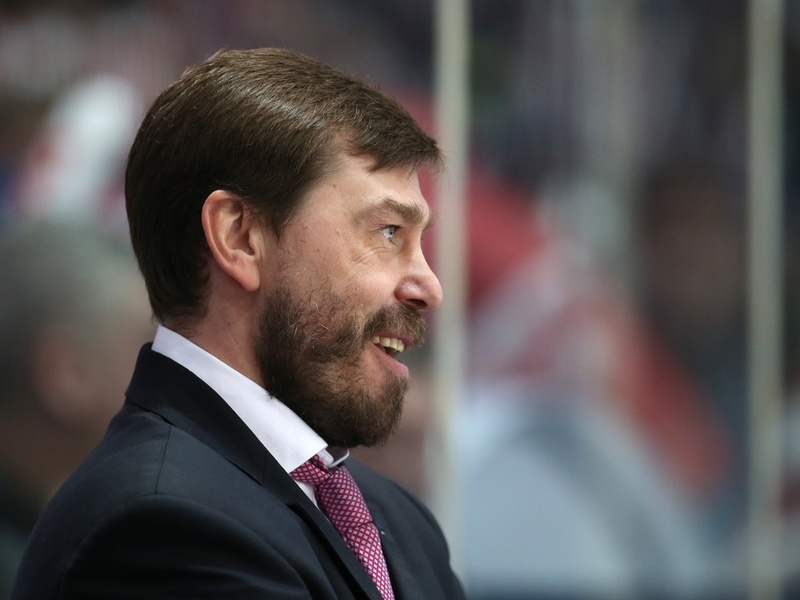 Lokomotiv head coach Alexei Kudashov saw his team make real progress in his second season in charge. 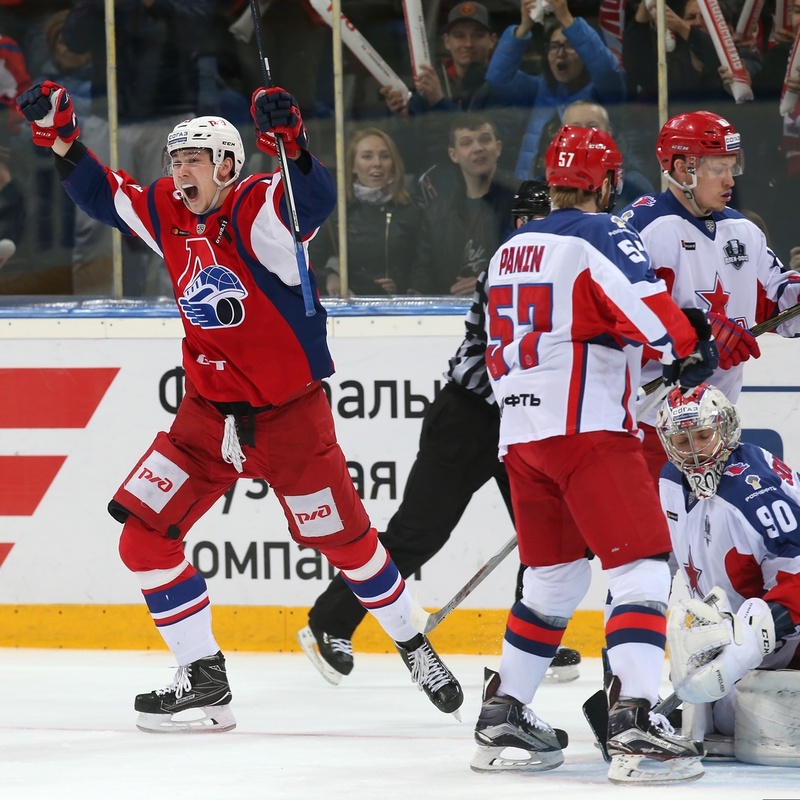 After the 2015-16 campaign, the Yaroslavl Men were conducting an inquest into their first-round playoff exit against Dynamo Moscow, yet this season they fought their way to the Conference final and were only defeated by the eventual champion. 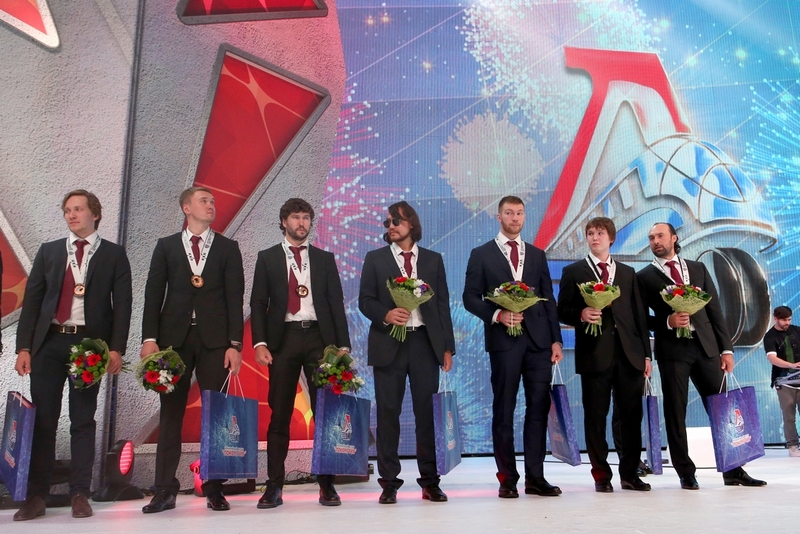 Lokomotiv marked the end of the season with a grand celebration in the Arena 2000.